On the ball as always, I thought I'd better mention my latest article, which has been published on FishingMagic for, errrrm, 5 or 6 weeks already! 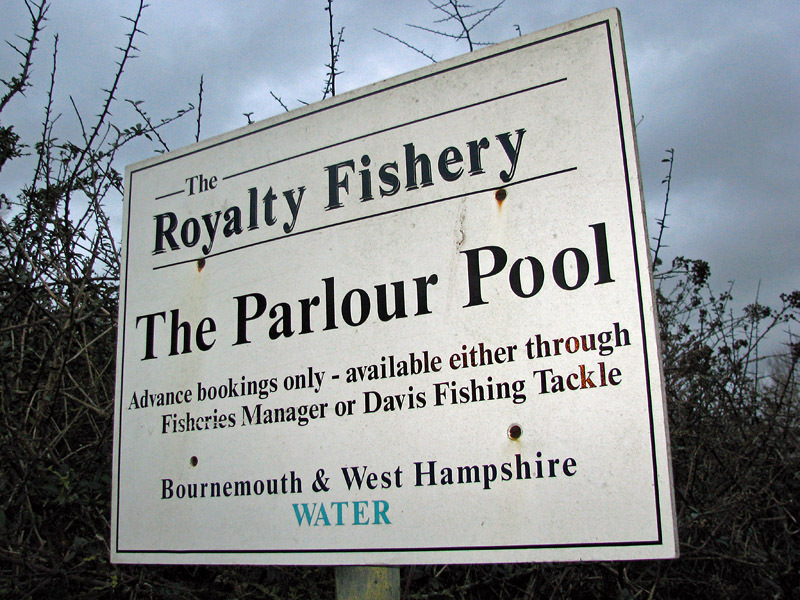 It details my trip down to the famous Royalty Fishery at Christchurch, Dorset, on the Hampshire Avon. It was my first time fishing the river and whilst I enjoyed the experience, it was certainly a trip of mixed emotions. 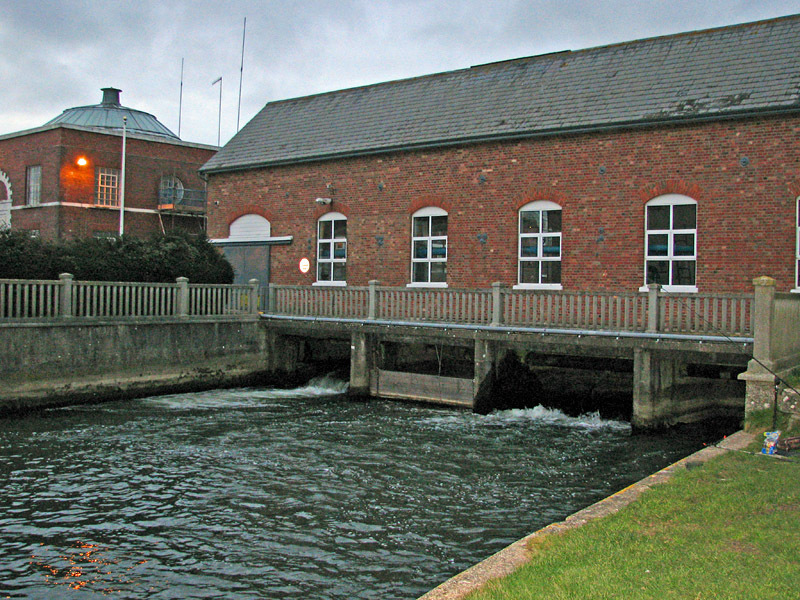 I headed down there for two days with my old friend Matt and we primarily pike fished, although there were a number of barbel anglers who were catching well. 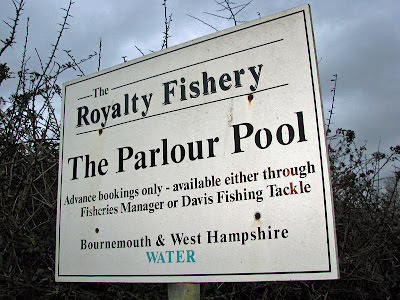 We spent day 1 on the Parlour pool and bought a general day ticket for the second day. It was a really difficult article to write, it took several drafts to get it to read right, but now it's finished I'm quite happy with the result. I think it's worth a read if you've ever been to the Royalty, are planning to visit, or have ever considered or dreamed of a trip there. See what you think and then please let me know what you think of it. If you're a FishingMagic member, you can post directly beneath the article. Or if not, feel free to post your thoughts below here.